In 2015, specialists of the industry and all those interested in the development of electrical engineering in the Russian Federation learned about the appearance in the Russian market of electrical equipment of a new player - the Chinese company HENGTONG - from television reports about the construction of an underwater cable line from Taman to Kerch. 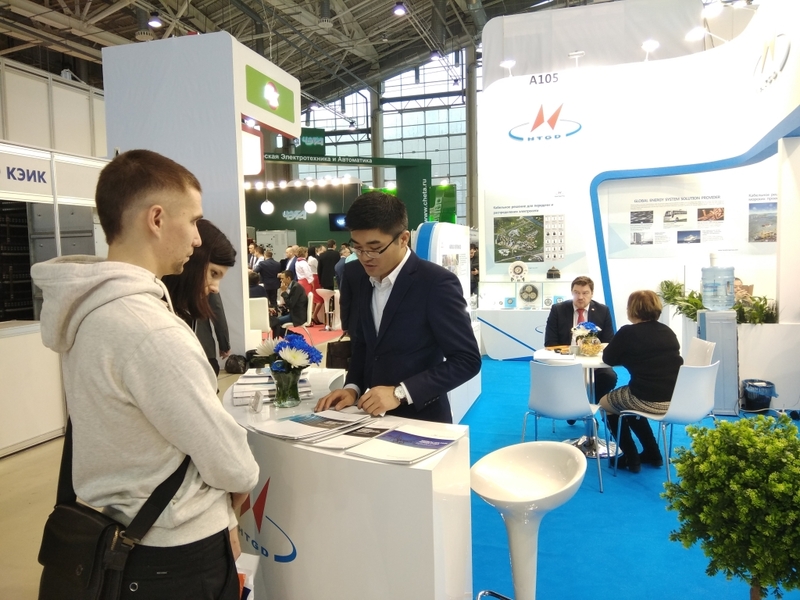 Since that time, more than a year has passed and today the initiated acquaintance with this supergiant of the cable industry continues at the International Specialized Exhibition "Electric Networks of Russia 2017". Recall, the world-famous company HENGTONG consists of 28 industrial enterprises, united by a single goal - the production of high-quality cable equipment. HENGTONG has production bases in 10 provinces of China, Europe, South Africa, South and South-East Asia, supplying its products to more than 120 countries. Being one of the world leaders in the cable industry, HENGTONG provides customers with cable-conductor products, system solutions, installation and setup services. It is gratifying that the cable-conductor products of HENGTONG comply with the world standards and meet modern requirements for quality and reliability of power equipment. 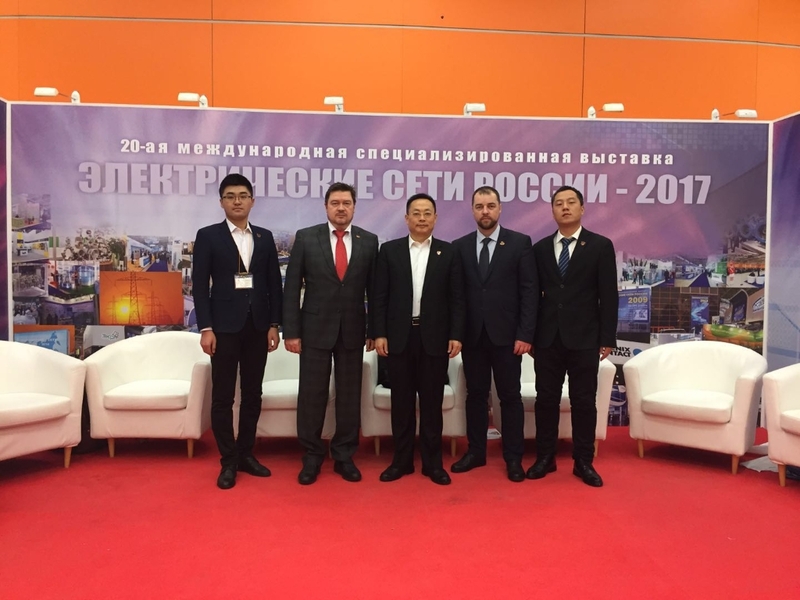 Today, HENGTONG has its own subdivision in the Russian energy industry, HENGTONG RUS LLC, which head by the General Manager Viktor Rumiantsev. And this summer, at one of the construction of the North-Western Federal District, HENGTONG, together with partners, NK ROSNEFT and Rubezh-RemStroy took part in the construction of an underwater cable line on the bottom of the Ladoga Lake on the island Konevets. All this became possible thanks to partners who believed that HENGTONG could engage in work in a circle of like-minded people for the implementation of joint projects. In plans of the company HENGTONG to disclose no hurry. Interest in equipment is huge, and this gives confidence that customers will be interested not only in an unique underwater power cable, but also in cable products for other industries in Russia and CIS countries. We are sure of this soon enough in our next press releases. 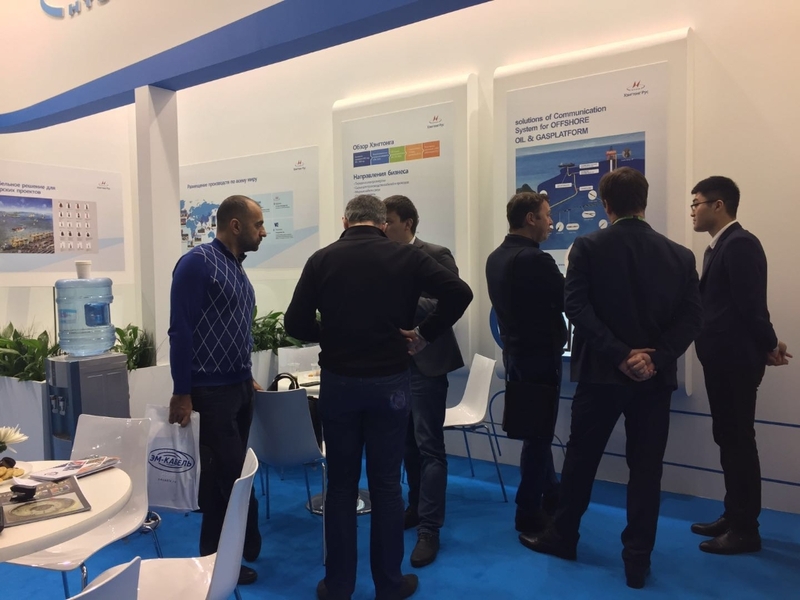 And today at the 20th Anniversary International Specialized Exhibition "Electrical Networks of Russia 2017" held from 05 to 08 December 2017 visitors of the exhibition had the opportunity to meet with samples of cable products from HENGTONG. 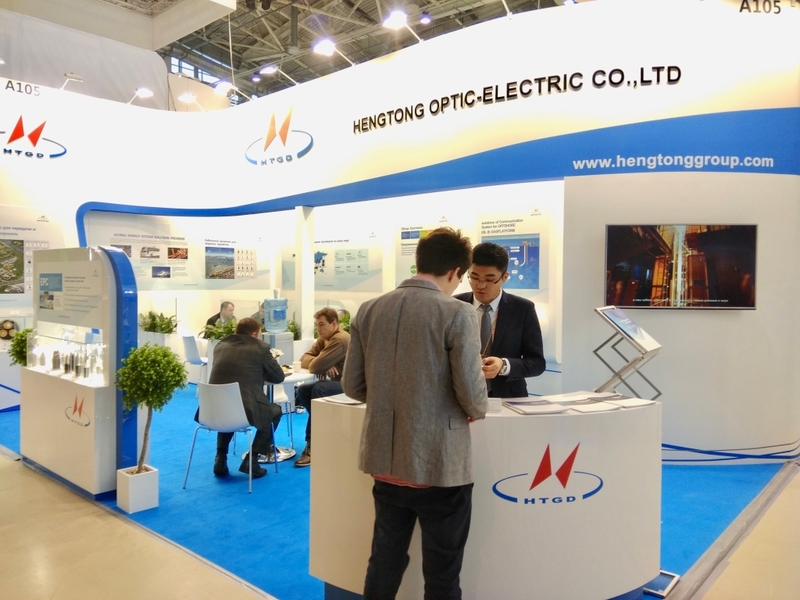 Numerous applicants were able to get information on technical and design features, installation and testing of cable equipment first-hand - specialists of HENGTONG RUS and Chinese experts HENGTONG, which head by the vice-president of the plant for production of special wire Mr. Jao.